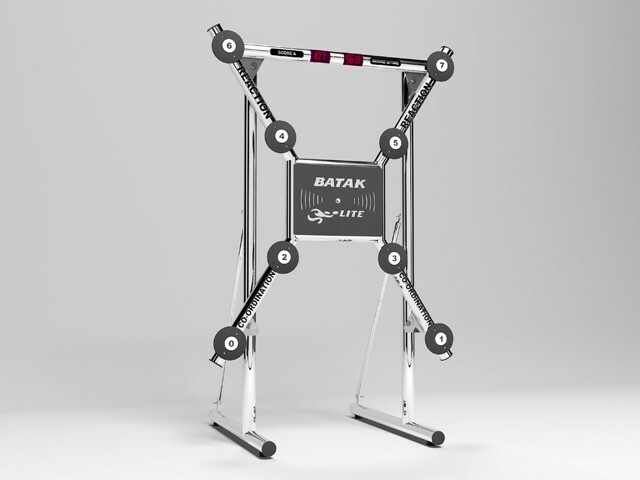 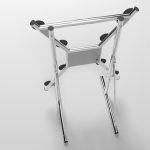 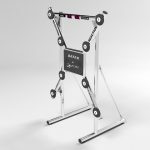 Batak Reaction trainer – how fast is your reaction? 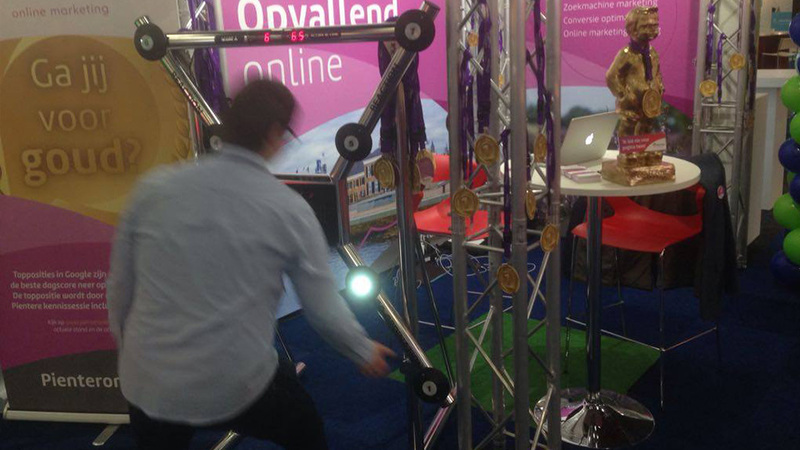 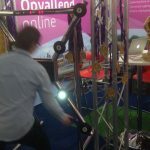 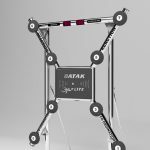 Besides racing in a real race simulator it is now possible to test your reaction speed with the Batak Reaction trainer. Formula 1 drivers train their reaction speed with a Batak Reaction trainer! 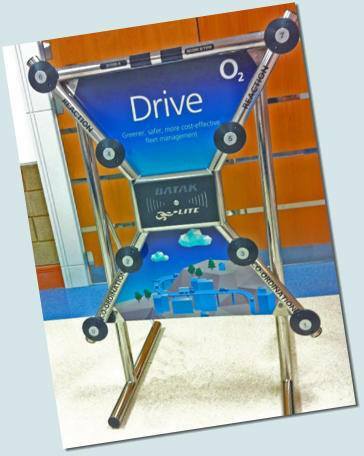 See how your reaction speed compares to professional race drivers, or challenge your colleagues, customers or friends. 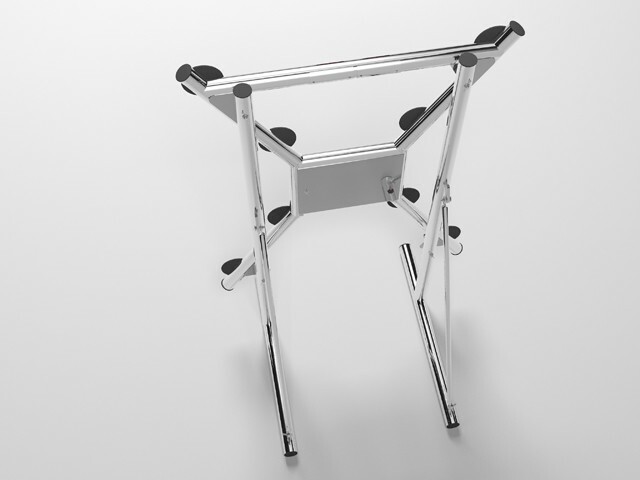 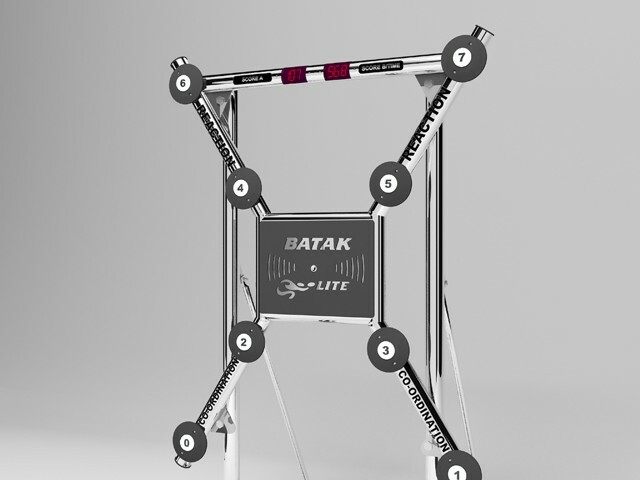 The Batak Reaction trainer can be customized with your company logo. 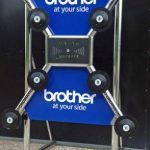 With your personalised reaction trainer you offer your guests a professional challenge. 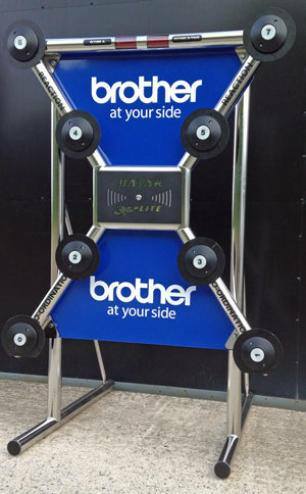 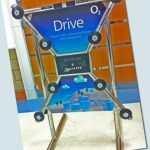 The Batak reaction trainer is very suitable for exhibition booths with limited space or as an extra feature at your F1 themed event.